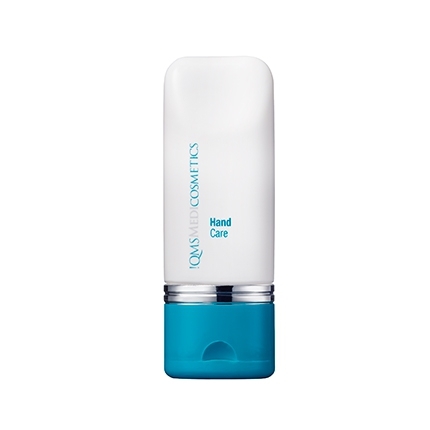 A very effective contouring cream designed to help sculpt the body and firm problem areas. A key ingredient complex featuring bitter orange and caffeine helps to shape, tone and lift body contours whilst natural oils leave the skin smooth and full of vitality. 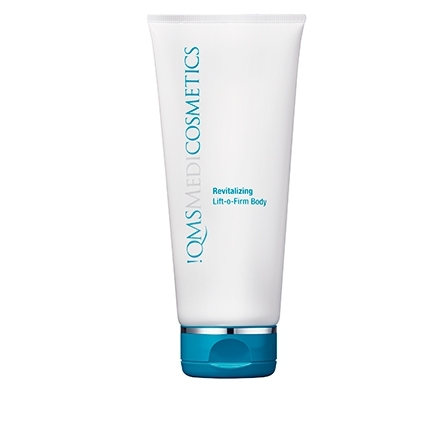 Revitalizing Lift-o-Firm Body targets problem areas such as legs, stomach, upper arms and the bust zone. Bitter orange contains Synephrine which works as a fat-burner, while caffeine stimulates the metabolism to leave the skin firmer and elasticity improved. This potent ingredient complex is combined with moisturizing apricot and orange oils. 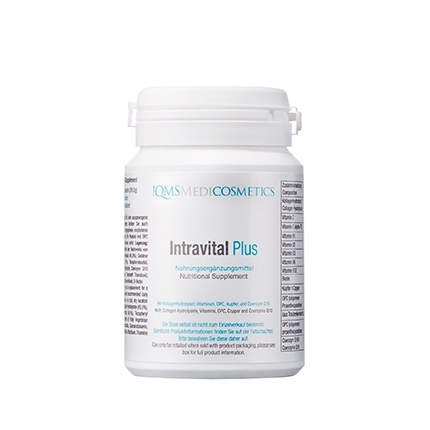 Smooths, softens and improves appearance of the skin. Massage gently into the body with circular motions. 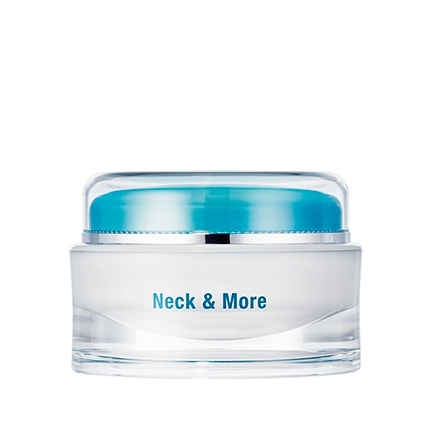 Ideal to be used in combination with Pro-Body Exfoliator.